Article from Fox News by Nicole Darrah. 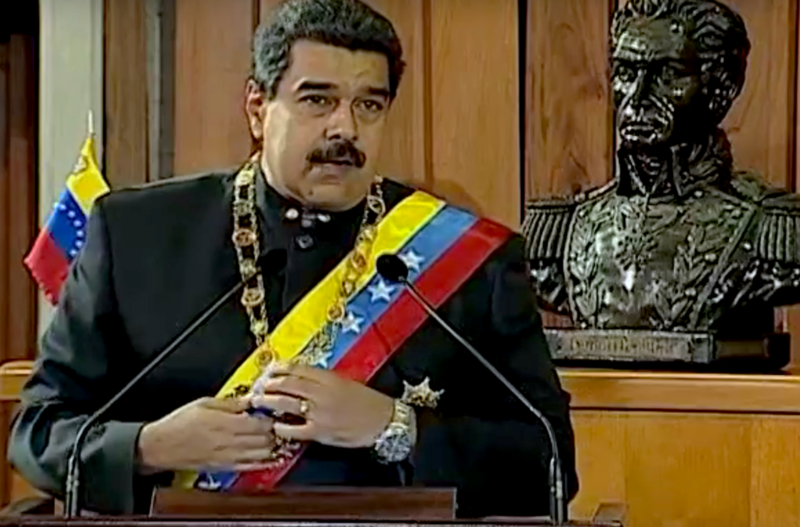 Venezuelan President Nicolas Maduro on Wednesday said he’s cutting off relations with the U.S., and giving U.S. diplomats 72 hours to abandon the country. 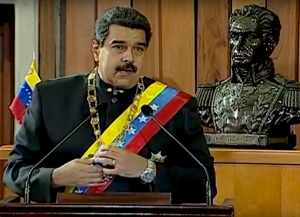 The socialist leader ordered a review of Venezuela’s relationship with the U.S. after the Trump administration officially recognized opposition leader Juan Guaido as the nation’s interim president. And that, dear friends, is where the US is heading If the Dems have their way!